As part of its strategy to increase earnings, Thailand’s leading retail conglomerate, Central Group will invest about 39 billion baht, or $1.1 billion, in new hotels, supermarkets and stores in 2016. Central Group is also focused on purchasing more foreign assets in countries like Cambodia, Laos, Myanmar and Vietnam, Central Group Chief Executive Tos Chirathivat said. The conglomerate, which has five luxury department store firms in Europe, has growth plans that will see the group acquiring more four-star hotels in the Maldives and Dubai. It also envisages to open 420 new retail outlets in Thailand. Central Group is also keen to improves sales by another 18.9 per cent to take its revenue to 337 billion baht in 2016, which will be about 5 per cent increase than in the previous year. 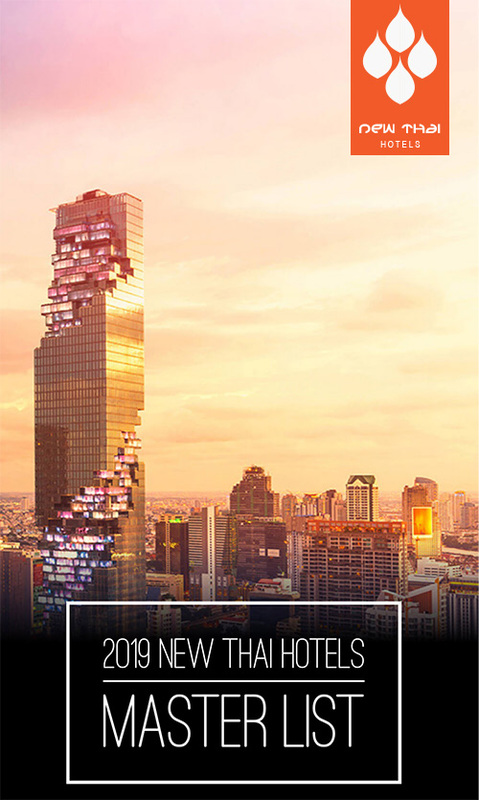 Central Pattana Pcl, Robinson Department Store Pcl and Central Hotel Plaza Pcl are among the retail businesses where Central Group has evinced interest. This entry was posted on Thursday, March 3rd, 2016 at 7:38 am and is filed under News. You can follow any responses to this entry through the RSS 2.0 feed. You can leave a response, or trackback from your own site.